We offer premium guided fishing adventures to those who are truly addicted chasing inshore game fish in “skinny water”. 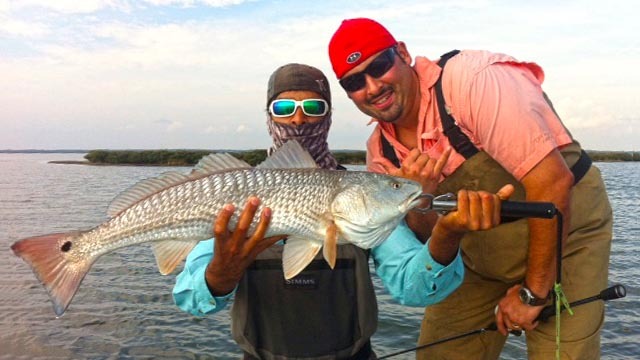 Skinny Water Addiction offers many fishing adventures including poling, drifting and wade fishing the flats in the back lakes and marshes from Rockport all the way down to Padre Island, TX. We fish with artificial lures and fly gear exclusively. Our premium charters include premium equipment like our Hell’s Bay technical poling skiff & high end fly fishing equipment. 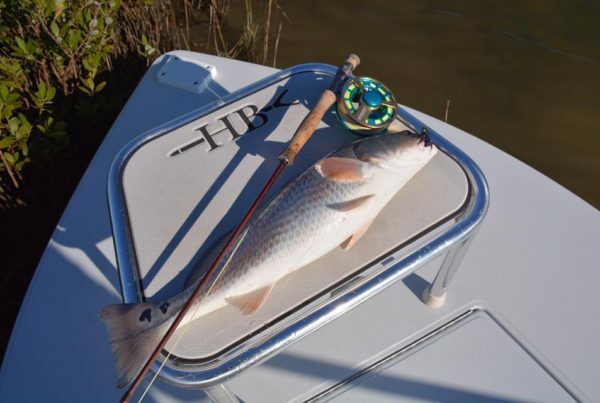 We are truly addicted to the beautiful Texas bay systems and you have yet to experience the amazing fishing we have here, we believe that you’ll be addicted too; right after your first strip set on a big Texas redfish. 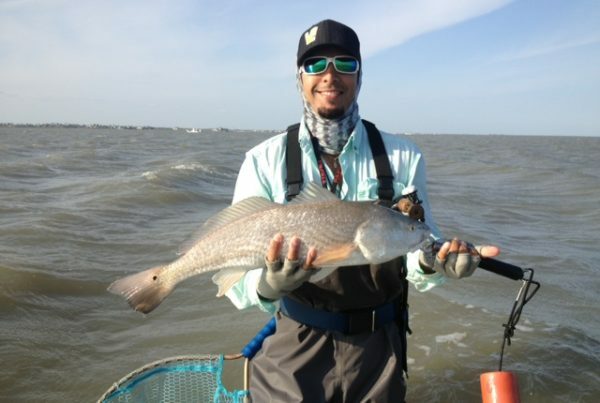 Fishing in Rockport, Texas is your gateway to some of the finest inshore fishing on the planet. Situated near Port Aransas and Padre Island, just outside of Corpus Christi, Rockport is at the center of this premiere destination. Anglers from all over the world congregate onto these South Texas coastal flats for some of the best shallow water fishing on the planet. Both fly and light tackle anglers will find expansive flats and backcountry systems that offer those once in a lifetime shots at pushing shallow water fish during their Rockport fishing charter. With both a coastal marsh system and expansive grass flats, several styles of fishing find a home here. 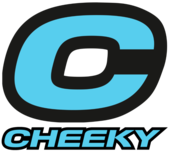 Skinny Water Addiction has chose the finesse and stealth of offering you these journeys on both fly and light tackle equipment. You will be fishing from what is globally respected as one of the best, if not the best, flats boats on the planet- our Hell’s Bay Professional. 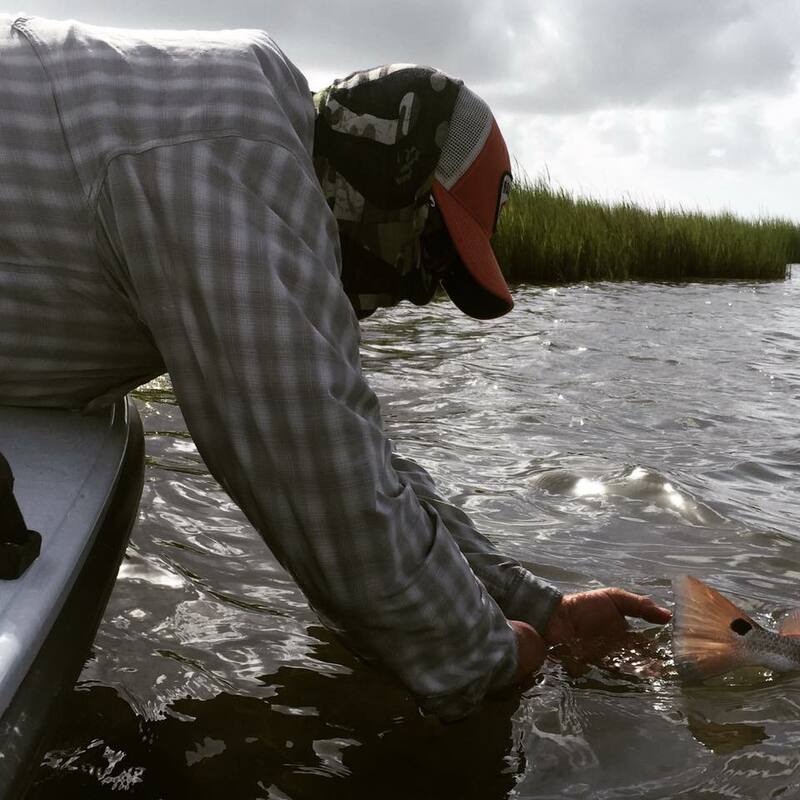 Fly fisherman will find a home here while being poled into the skinniest of coastal waters with their sites aimed at redfish, black drum, sea trout, and many other local species. On light tackle, sight fishing opportunities will lead you into that once in a lifetime fishing trip. Light tackle fishing is also a family favorite that fisher men and women of all ages can enjoy. On either choice of tackle, we also offer wade fishing trips for your Rockport fishing charter. These are unique trips where we will guide you into remote places and then hop out and walk these shallow water estuaries. The Hell’s Bay Professional is considered the ultimate in versatility for fishing a wide variety of conditions. This skiff is the perfect blend of shallow water draft, dry comfortable ride, and stability. 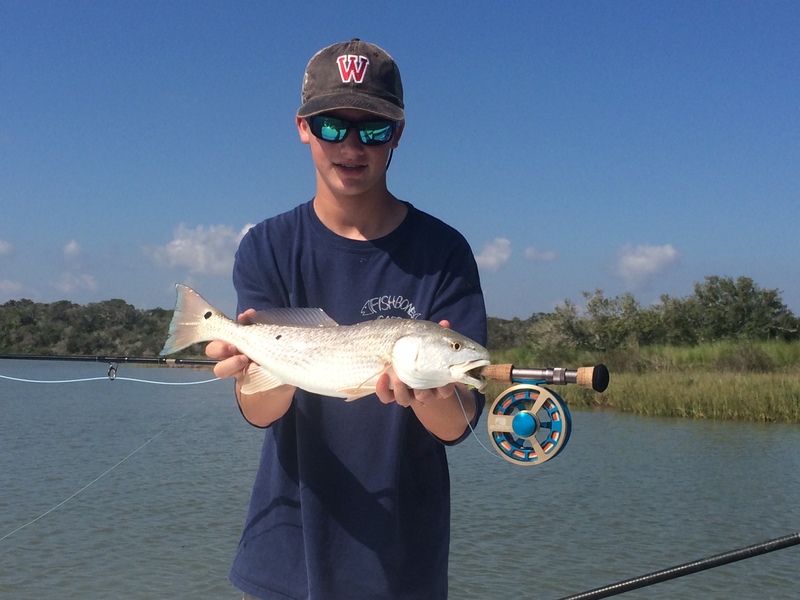 For fly fishing enthusiasts and beginners alike, Rockport, Texas is a world renowned fly fishing destination. Poling the skinny waters aboard the Hell’s Bay, sight fishing reds, and being guided by a professional local guide are the ingredients to one perfect fly fishing adventure. Capt. Lloyd Jones offers light tackle as well as fly fishing charters, but fly fishing is truly close to his heart. When you’re looking to book a fly fishing guide out of Rockport, Skinny Water Addiction is your go to source. 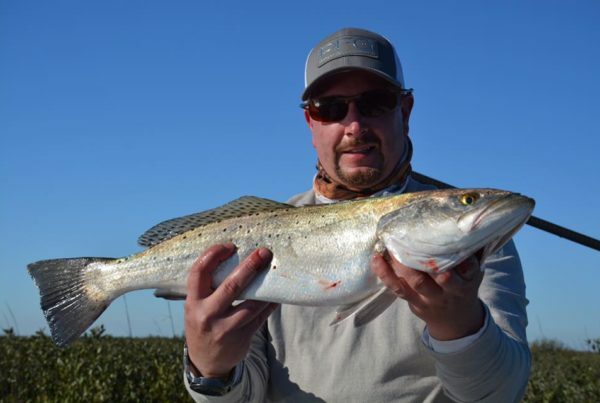 Whether on the vast grass flats, or in the marsh grass along these coastal areas in Rockport, fly fisherman can expect shots at bull red’s, sea trout, and cobia. There are many more species available here as well, if you have a specific goal in mind – contact us to get the conversation started. What kind of charters do you provide? 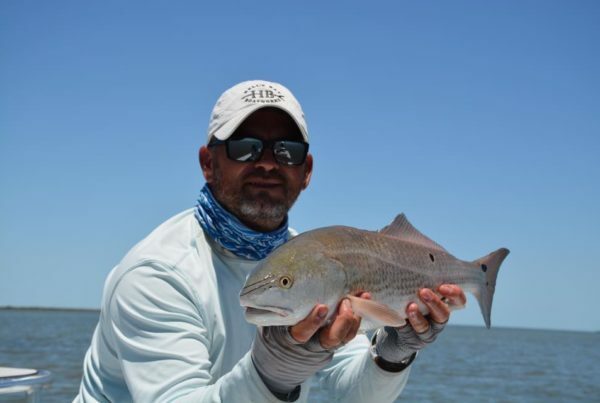 Skinny Water Addiction provides inshore fishing charters on light tackle (spinning gear), fly fishing charters, instructional fly fishing trips, and wade fishing trips on your choice of tackle. We offer simple, up front, and competitive pricing. The current rates are $450 for a 1/2 day (or 4 hour) fishing trip, and $600 for a full day (or 8 hour) fishing trip. What kind of fish can we catch? What should I bring on my Rockport fishing charter? Texas fishing license with a saltwater stamp. Large brim hat (preferably with a dark colored brim). Any food or drink you wish to have on the boat. Any medications you might need. Wading boots or waders (check with the captain to see if they are needed for your trip). Shoes or sandals with non-marking soles. Attire appropriate for the weather. 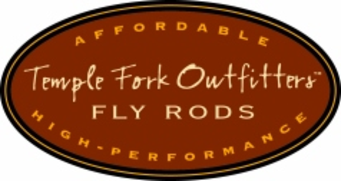 We provide fishing gear, but if you want to bring your own: For fly gear we recommend 7-9wt with floating line. For artificial lure trips, we recommend 6’5″-8′ rods in 10-15lb rod classes. Spin or baitcaster is fine. What do you provide with each fishing trip? 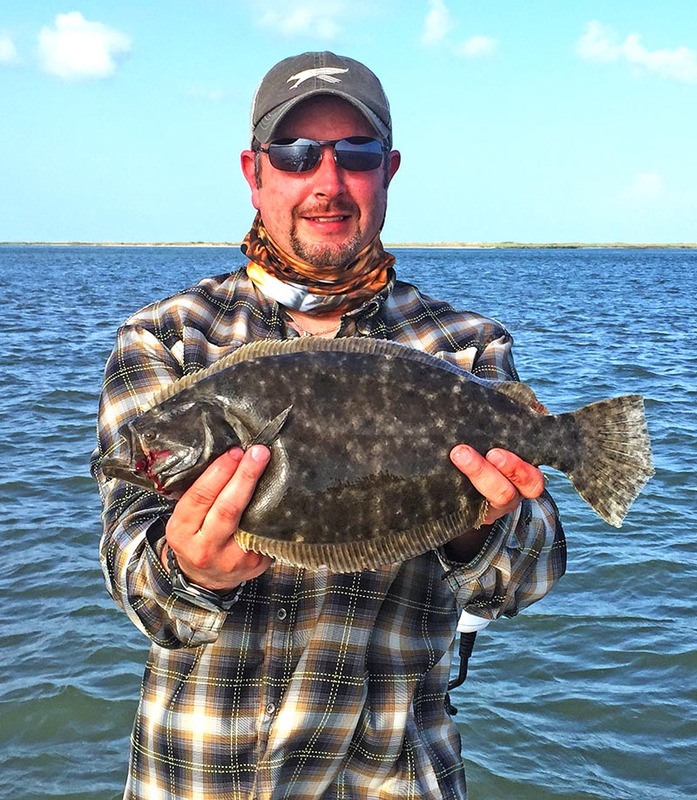 BOOK YOUR ROCKPORT, TEXAS FLY & LIGHT TACKLE FISHING ADVENTURE TODAY! © 2019 Skinny Water Addiction. All Rights Reserved.